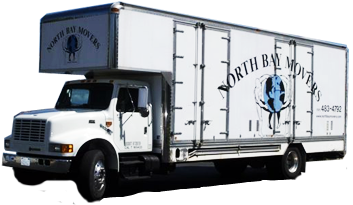 We cannot say enough good things about North Bay Movers. You have moved us 2 times in the last 11 years and both have been a positive experience. We will definitely refer anyone who is moving to use you.